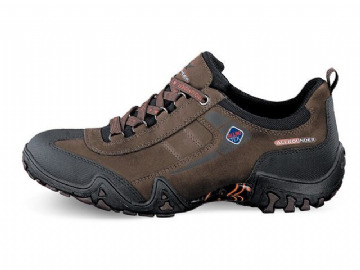 Our lightest walking shoe and one that will provide extreme comfort from the first step. 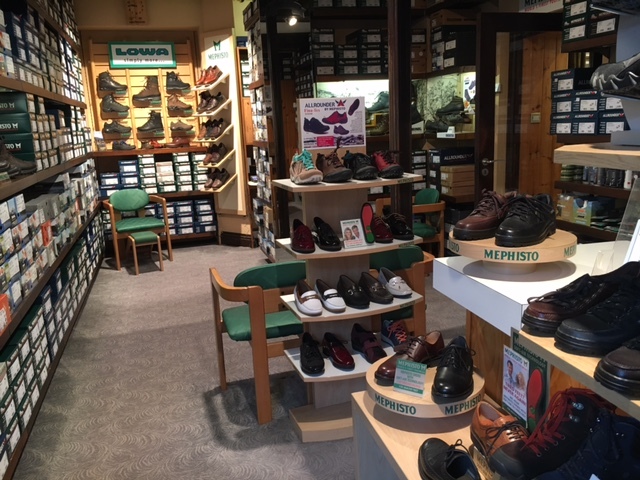 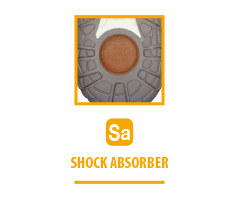 The removable footbed is cushioned, eliminating the shocks from the impact of walking, it also features the Mephisto shock-absorbing heel system, ensuring protection for your joints, vertebrae and spine by decreasing the impact of damaging shocks and vibrations. 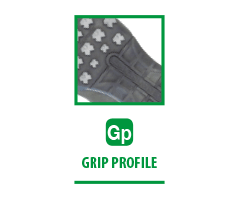 The advanced, multifunctional grip-profile on the sole gives maximum grip and traction. 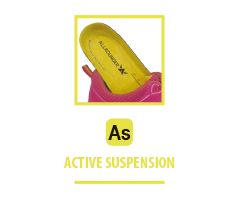 With the added benefit of MEPHI-TEX, a waterproof lining ensuring the shoes are waterproof. 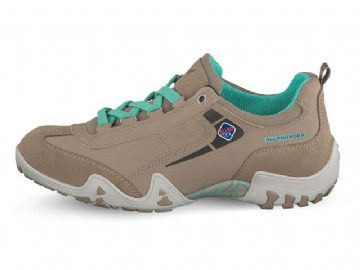 Also comes with a spare grey set of laces.